Geox Baby Roxanne features GEOX perforated rubber sole with microporous membrane that absorbs and expels sweat without letting in the water. Geox Baby Roxanne creates an ideal, healthy microclimate for the girls’ feet. The shoes have leatherette and textile uppers, and the lining produced from leather and textile is breathable and moisture-absorbent. The insoles made from leather give great comfort. The durable sole is produced from high-quality material. 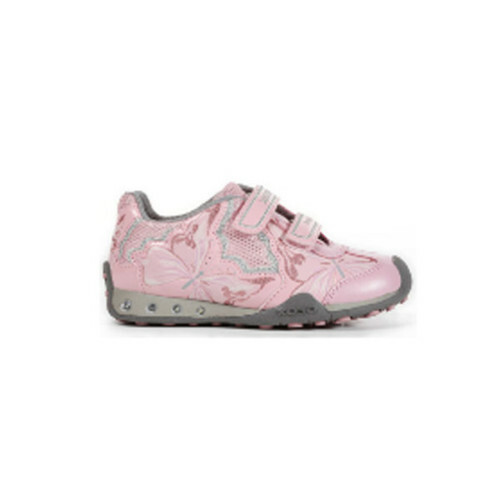 Geox Baby Roxanne shoes provide a great shoes option for active girls as these can be dubbed as great charming girls’ sandals from Geox. 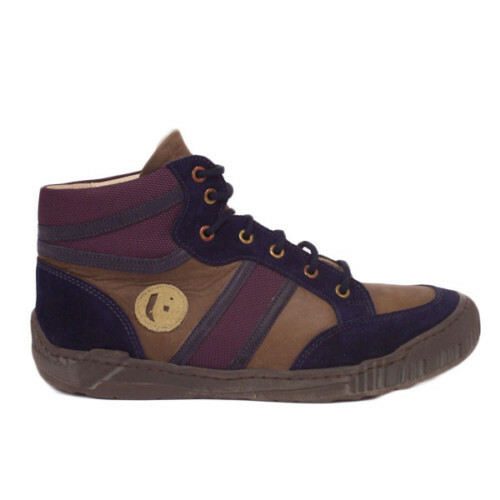 These shoes give style, comfort, and relaxation for girls’ feet. Made with GEOX perforated rubber sole, these shoes provide extra grip, traction and durability.